Music lessons are billed on the 1st of each month to a credit card or checking account on file based on the number of lessons occurring in that month. Come in for a free, no commitment 15-minute trial lesson to find out what music lessons are all about! During your lesson, one of our music teachers will talk to you about where to begin and the best way to get you started playing an instrument. Afterwords, one of program coordinators will help answer any questions you have about our programs at the school. We don’t operate like a traditional music school. You can rest easy knowing that we give you the flexibility to begin and end lessons any time during the year so you’re never locked into a long-term contract. We also offer a flexible summer schedule during July and August and even allow 4 make-up lessons per year! Registration locks in the same time, day, and teacher each week for your music lessons. Tuition payments are billed on the 1st of each month based on the number of lessons in the month.  Students are presented with a bounty of performance opportunities - including our twice a year student recitals, adult classical open mic nights, pop up concerts around Baltimore, and selective formal concerts. There’s a place for students of all abilities to get out of the practice room and onto the stage!